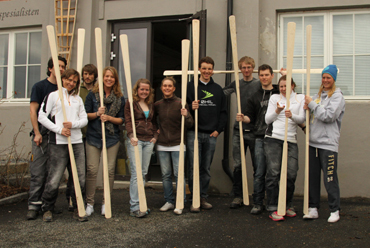 Paddle building course for Risøya Folkehøgskole, January. 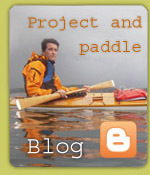 Paddle course in Risør, January. 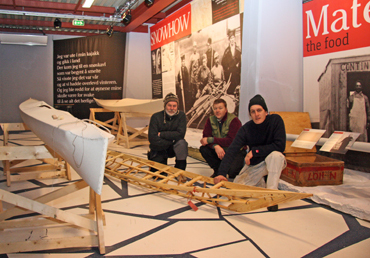 Kayak construction course in Tromsø, January. 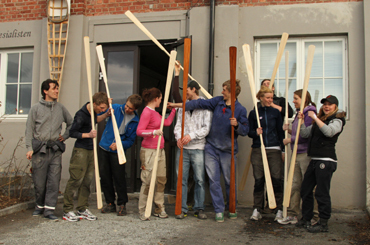 Paddle construction course in Vestfossen, March. 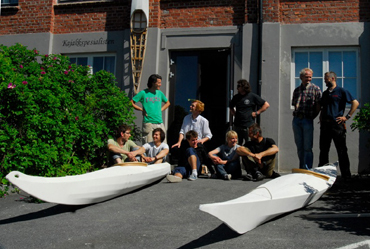 Kayak construction course in Vestfossen, June. 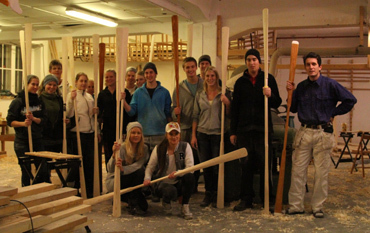 Like always, many sore fingers after a course.